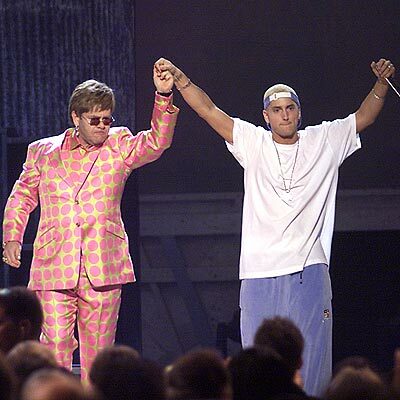 Elton John says he’s helping Eminem fight drugs – Yahoo! News. This may be the most adorable couple of them all. Maybe this will improve Elton John’s image with the youngsters, and perhaps Eminem’s lyrics will become a tad less homophobic….. These are pictures from my recent trip to Kansas City to see my new niece (see “My Heavens To Betsy” in my blogroll), and a trip to Albany, NY to see my partner. We met lots of cute animals at a nearby farm. 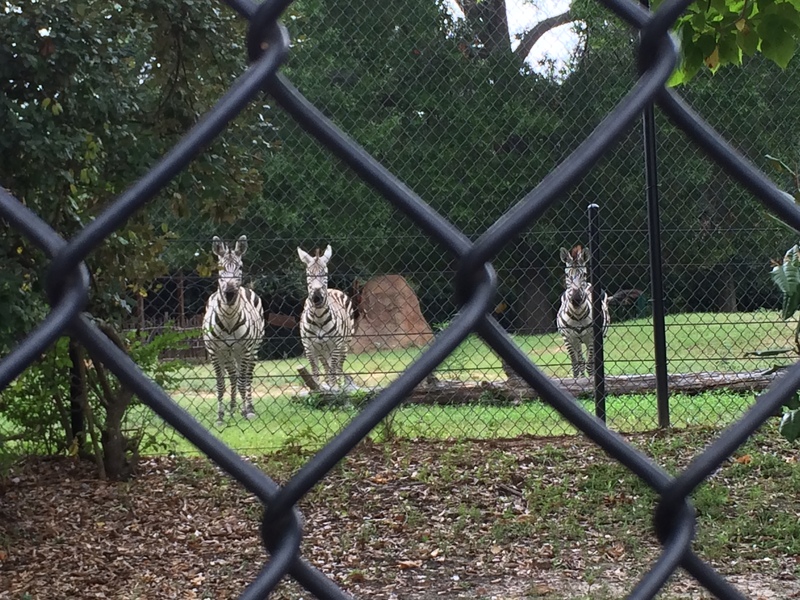 Speaking of… have you ever read Animal Farm by George Orwell? I listened to it on an audiobook once, and it was great as reader’s theatre.